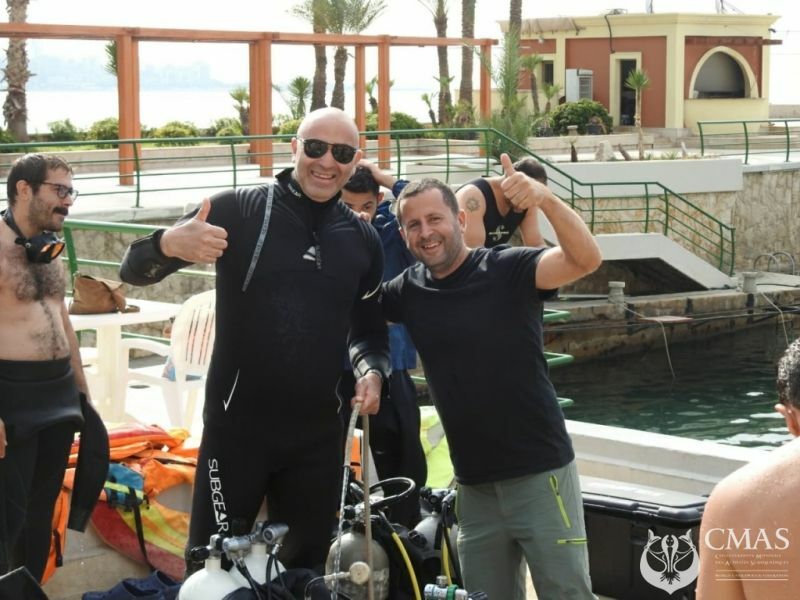 For the first time in Lebanon, Trimix CMAS Course has been done. 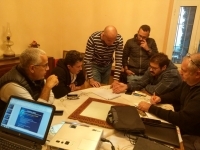 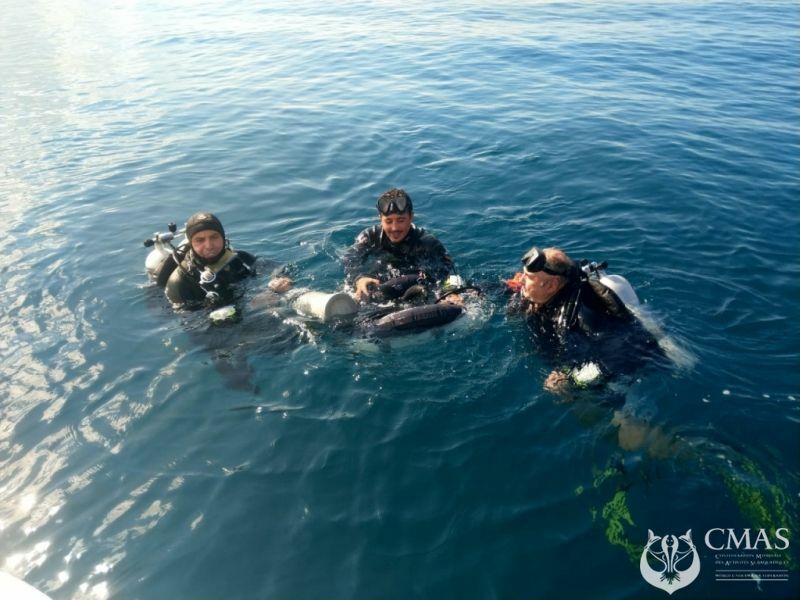 From the 9th to the 15th of November, Trimix Diver Training course was held and organized by the Lebanon underwater Festival Federation..
Usually all this training is done by other agencies such as IANTD or SSI. 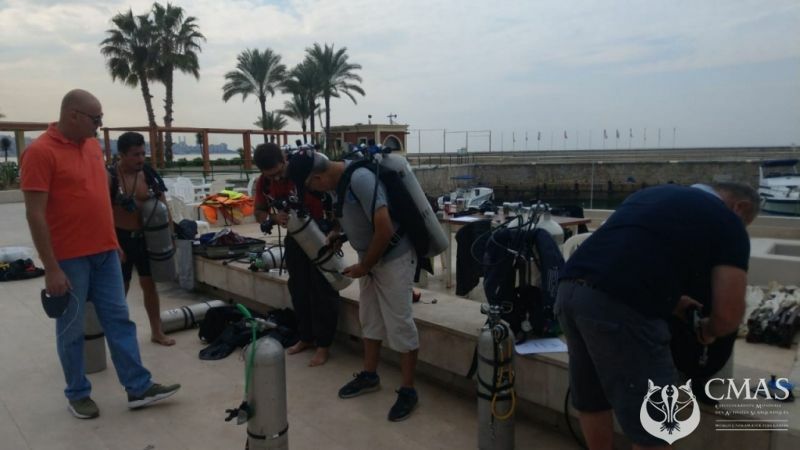 This training was led by Mr Rezik Abdelaziz and has allowed these candidates to deepen their knowledge in the field of deep diving with Mixtures. 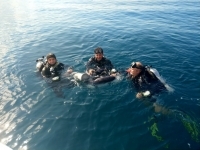 The advantage of this technique is to discover virgin diving sites with increased safety, due to the low nitrogen rate, without making more stops than in the air. 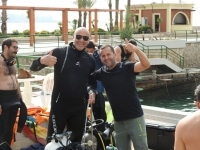 Congratulations to Yacine, Redouane from Algeria, George and Jean marc from Lebanon for the success of their advanced Trimix course.